Juicy blueberry notes rest on a base of crumbly sweet-and-savory pastry. 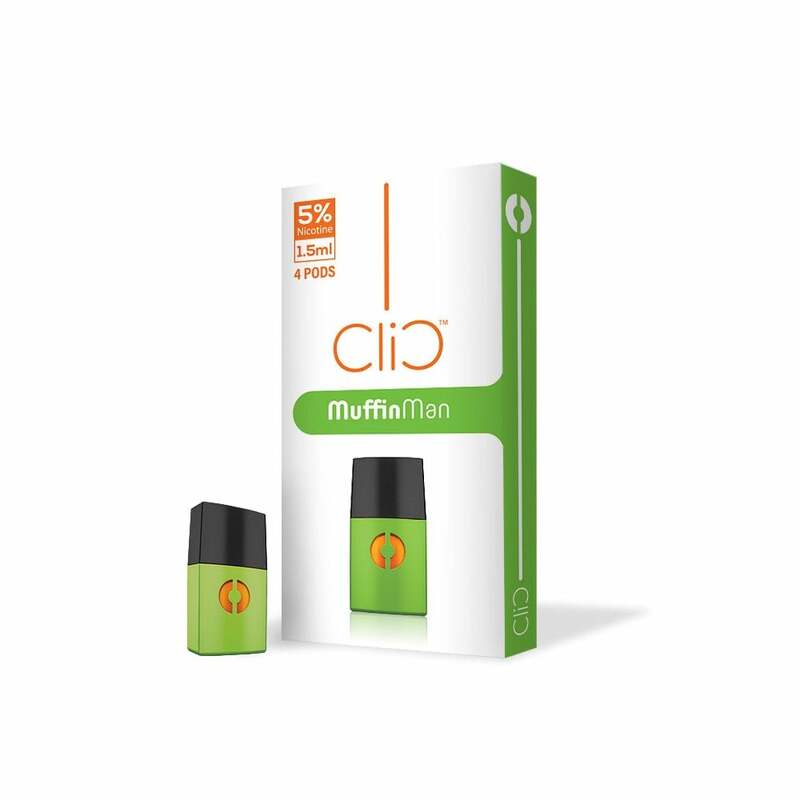 The Muffin Man by Clic Vapor brings the heartwarming fresh-baked goodness of blueberry muffins to an upbeat vape pod. Nicotine salt formulation gives this fruit-and-pastry melange an energizing kick.